The new year is just right around the corner! It’s the perfect time to get crafty or to start planning your next home remodeling project. Do you already have an idea in mind? What furnishings will you add to your bedroom? Do you have plans to remodel your kitchen? Will you finally start working on your garden and patio? We’re sure you have so many awesome ideas for your project. But, in case you still need a few more design inspirations to finish your ultimate home revamp plan, you can check out the latest home improvement trends this coming 2019 below. Lighting affects circadian rhythm or otherwise referred to as body clock. Most people don’t get enough exposure to daylight, so they end up having circadian disruptions. If you’re sick of having disrupted sleep hours, you should consider installing circadian lighting fixtures. Unlike the regular type of light fixtures, circadian lighting bulbs and lamps change colour to improve sleep at night and boost productivity during the day. Oakwood cabinetry is slowly gaining popularity in the market again. That’s mostly because nothing comes close to the fresh and unique vibe that a bare wood cabinet adds to a kitchen. The warm and earthy tones of lightly polished wood can definitely transform even the simplest kitchen. If you’re no longer satisfied with cookie cutter kitchen designs ideas, then you should consider adding lightly polished wood cabinets to your kitchen. 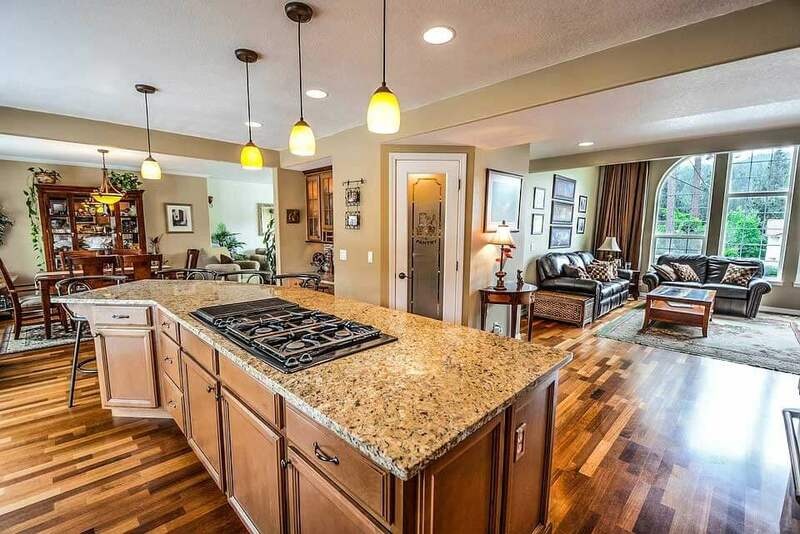 If you love cooking and baking, then you should think about adding another kitchen island. Yes, you read it a right. Add another kitchen island, not just an ordinary table. 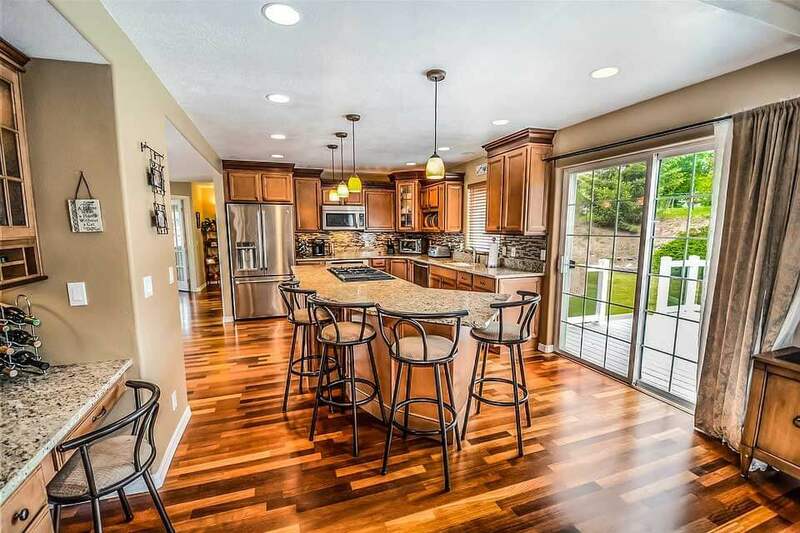 With two kitchen islands, you can have more space for your food preparation. It will also give you more storage room for your spices, cooking utensils, dry ingredients, and whatnot. 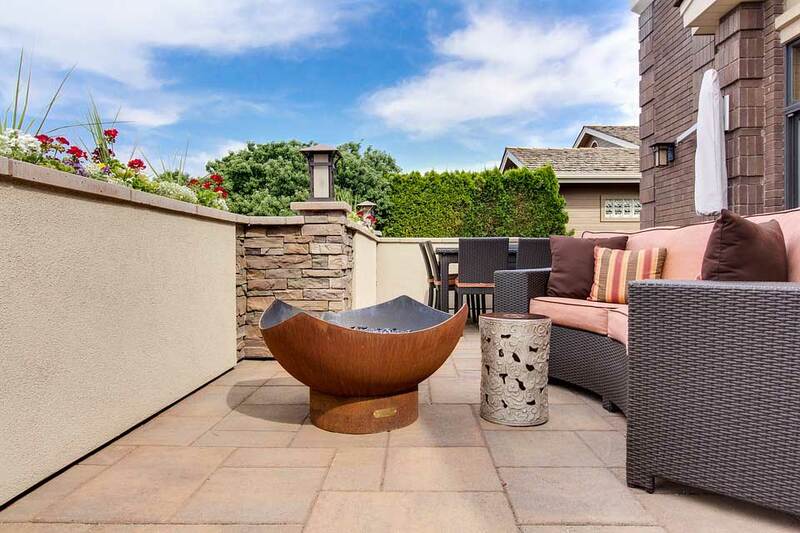 Outdoor homing is a new trend which involves creating a comfier and more livable outdoor space. If you love spending your leisure hours in your patio or garden, you will surely love the idea of outdoor homing. You might want to add luxury rattan outdoor furniture. You can use your rattan chairs and tables for al fresco dining or perhaps a neat lounging area for your friends and family. To improve the ambiance, you add lighting fixtures like outdoor lamps or landscape lighting. If you have enough budget, then maybe you can even add an outdoor kitchen. 2019 is all about making bold artistic statements. 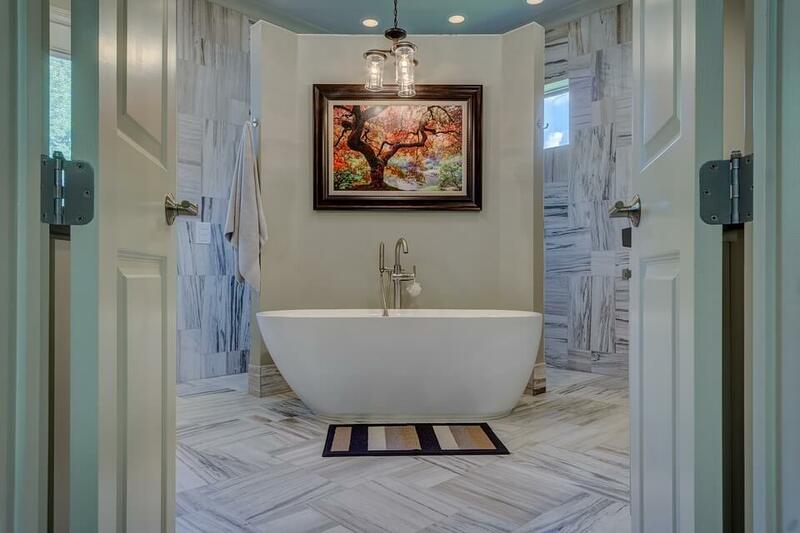 Don’t be afraid to unleash your creative side, most especially in decorating your bathroom. You should try hanging a nice piece of art on your bathroom wall. Choose an art piece that best suits your personality. Find a nice and safe spot where you can hang the painting, sketch or whatever type of art you want. You can also make it your bathroom’s focal point. A lot of homeowners prefer to use retro or art deco furnishings in their living room and bedroom mostly because these pieces are so classy and timeless. Retro pieces are so whimsical that they’re making a big comeback. If you’re a pop culture buff, then you might love adding a few retro furnishing in your place too. Add a large avocado couch in your living area or a colourful folding table by your patio. 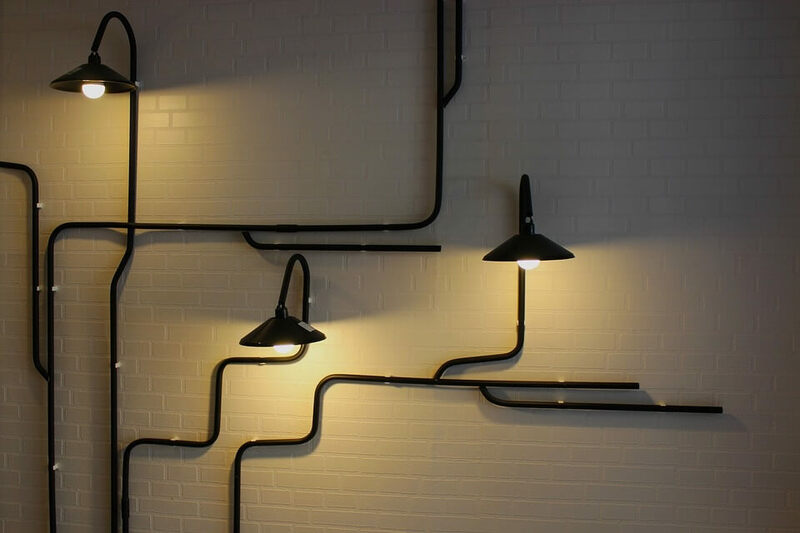 You might also want to try installing retro lighting fixtures in your house. You’d be surprised by how amazing retro furnishing look. Matte appliances are so popular nowadays because of the luxurious feel that they add to a house. 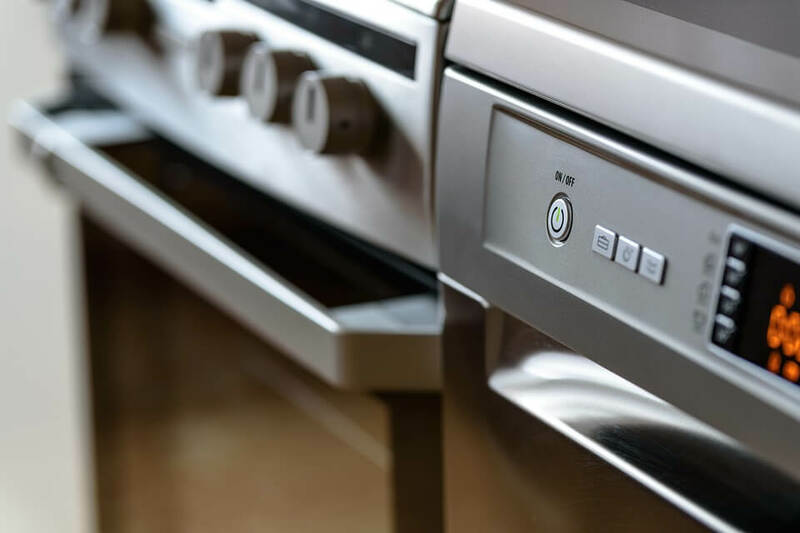 You can find a lot of kitchen countertop ovens, refrigerators, dishwashers, and other kitchen equipment that come in rich matte colours like white, black, gold, red and grey. But, be warned though. As a wise homeowner, you should never sacrifice the quality of the appliance over aesthetic. Remember to check the technical specifications and durability of the appliance before you buy it. There you have it, the top 7 home improvement trends for 201. 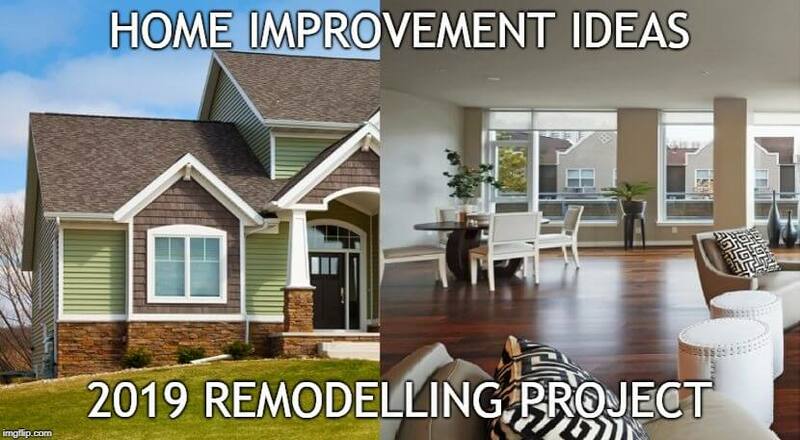 Hopefully, these home improvement ideas gave you enough inspiration for your next project! What are your favorite design trends? Which ones will you add to your home revamp plan?